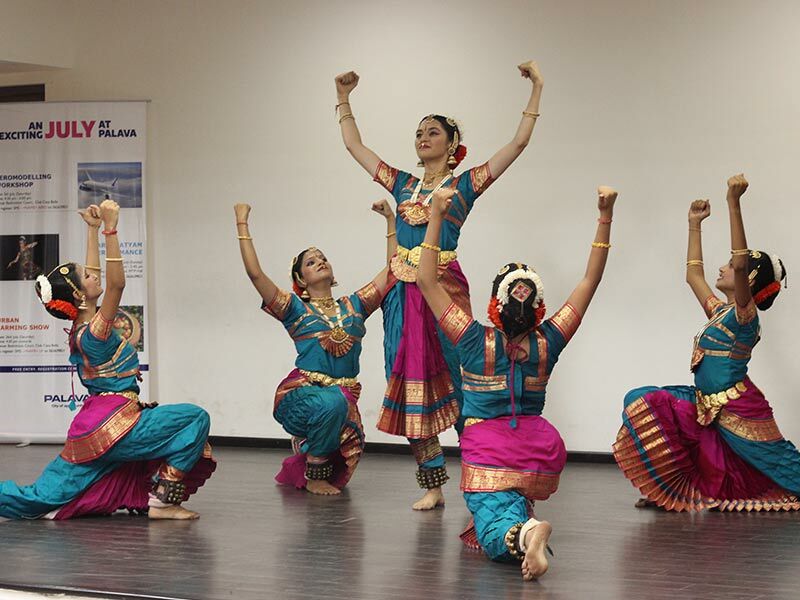 Bharatnatyam is believed to be one of the oldest classical dance forms of India. It is based on Bharat Munni’s Natya Shastra which is considered to be the fifth Veda as it takes its foundations from the earlier four Vedas. 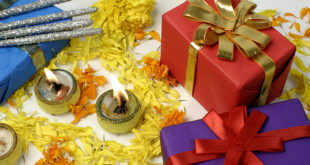 It is a dance form which is used for worshipping God every day. Bharatnatyam also finds a direct reference in Tamil epic Silappatikaram which narrates a story of a girl and her dance training regimen. Bharatnatyam mainly flourished in Hindu temples in Tamil Nadu and was restricted to religious narratives. Until the 19th century, Bharatnatyam was kept alive by the Devadasis, who were gifted to the temple by their parents and were married to God. They performed it every day to worship God. But as the British banned it in the nineteenth century, it stretched out to other public platforms where it undertook many non-religious and social themes. Bharatnatyam is performed by a solo female or male dancer on traditional Carnatic music, earlier it was only performed by females. 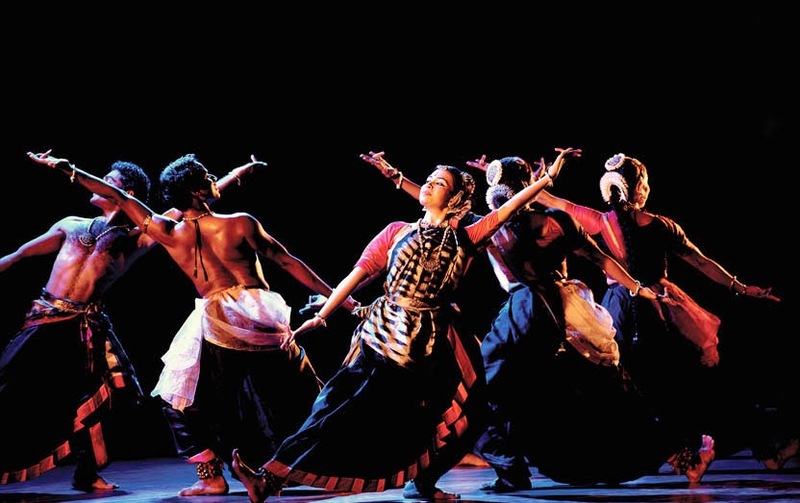 The music and dance movements of the performance draw their roots from the Natya Shastra. The dancer is accompanied by a vocalist, mridangam player, violinist or veena player, a flutist and cymbal player on the stage. 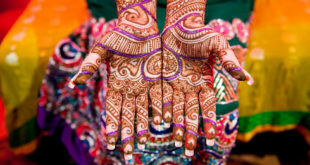 The most important aspects of the performance are the hand postures, called mudras, and facial expressions, called bhava, of the dancer as they play an important role in the narration of the story. The most famous posture of Bharatnatyam in popular culture is that of Nataraja. 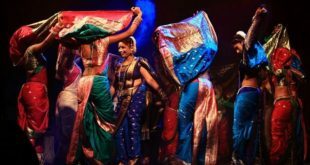 The entire performance is based on a sequence of dance performances which are done in a specific order that is pushpanjali, alarippu, jatiswaram, shabdam, varnam, padam, tillana and managalam. Each part of the sequence is different from the other in purpose and style. 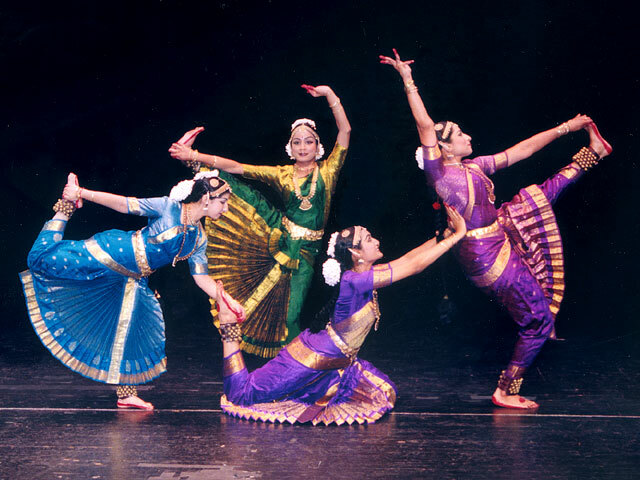 There are different types of Bharatnatyam styles which are more than 150 years old. Some of them are: Pandanallur, Vazhuvoor, Thanjavoor, Mysore, Kanchipooram. They all have their own specialties. The depiction of moods and emotions of protagonists, during the performance, are compared with different gods such as Dheerodaatta, compared as Rama, Dheeroddhata, compared as Ravana, Dheeralalita, compared as Vatsaraaja, Dheerashanta, compared as Buddha. Dedication to the revival of Bharatnatyam, after it was banned by the British, goes to many art enthusiasts, including freedom fighters, people outside devadasi class as well as devadasis themselves, who wanted to preserve the Indian art. E Krishna Iyer’s name is a prominent one in this list. He was a freedom fighter, a lawyer, and a trained Bharatnatyam dancer. He strived to protect the art and remove the stigma attached to the dance form, he performed in female costumes to make people aware and accept it on the face of British ban. Rukmini Devi is another advocate of preservation of Bharatnatyam, her debut performance in 1935 made people see beyond the popular perception that it was a vulgar practice, which turned out to be a milestone in its history. The contemporary situation on Bharatnatyam and its dancers is not good as because of financial constraints it is losing to maintain its earlier standards. New dancers are becoming teachers at a very early age to achieve economic independence which is leading to the sub standardization. Thanks for sharing such an informative article, I am a dance teacher taking Bharatanatyam Dance Classes In Bangalore and i used to ask my students to read this article as a basic approach to bharatanatyam, Thanks again for sharing and to enlighten all about our Great Indian classical dance.